Home Entertainment Let’s Get Closer to SHINee’s Leader Onew! 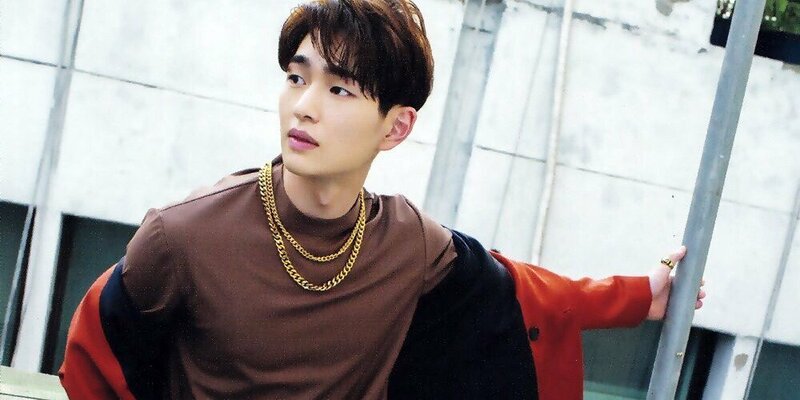 Let’s Get Closer to SHINee’s Leader Onew! To his fans, Onew’s vocals are irresistable. He has a unique voice, so it’s no wonder he became one of the main vocalists in SHINee. Even after his recovery from vocal fold mucosa reconstruction surgery that kept him from singing for few months, his vocal quality still never disappoints us. 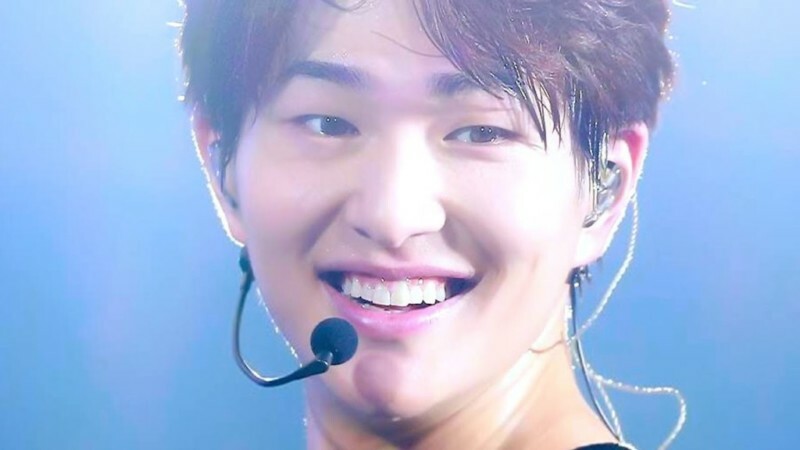 Channel-Korea introduces you Onew, the leader of SHINee, and who loves chicken very much! Onew was choosen as one of the leaders of the group SHINee. SHINee, which includes Onew, Minho, Taemin, Jonghyun and Key, debuted in 2008. Onew was cast by SM Academy Casting in 2006, and the very next day he signed a contract with SM Entertainment. He has a duet with Girls’ Generation’s Jessica, Lee Hyun-ji, and also Kim Yeon-woo. 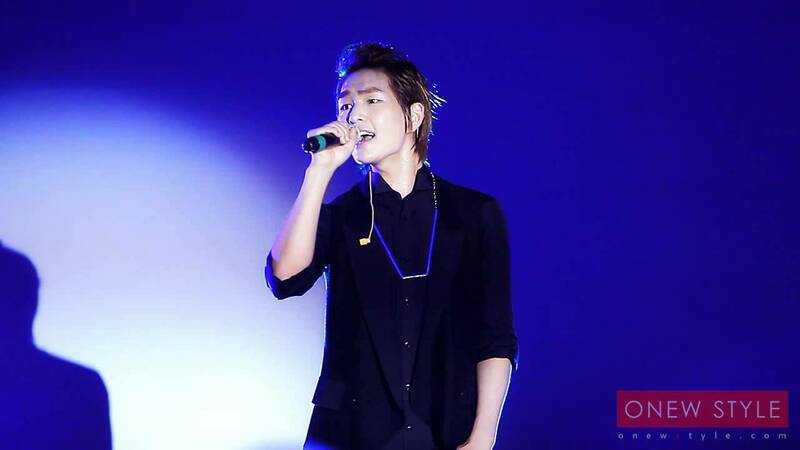 Thanks to his great vocal talent, Onew has also sung for TV series such as To The Beautiful You and Miss Korea. His career with SHINee was awesome, and increasing gave him a chance to grow his skills. All the work paid off, because in addition to singing, Onew has ventured into acting, too. Onew is obviously a multitalented artist. He starred in some TV shows, and here’s the list of shows he’s done! 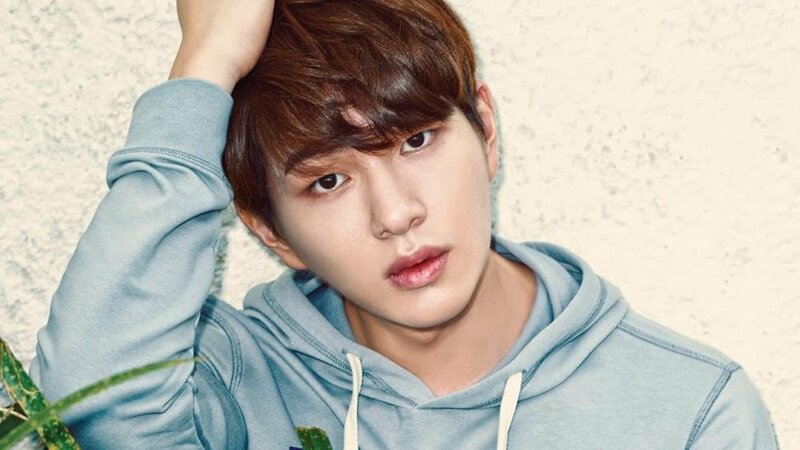 Onew’s appearance in Descendants of The Sun really entertained his fans. His character was Lee Chi-hoon, a first-year doctor who had to study and work very hard as a volunteer for all the medical services in Urk. About his role, he said that he experienced a lot of difficulties, but he got through it. He gave many thanks to the director, writer, staff, and senior actors that helped him a lot. Onew also said that this drama will stay in his memory. 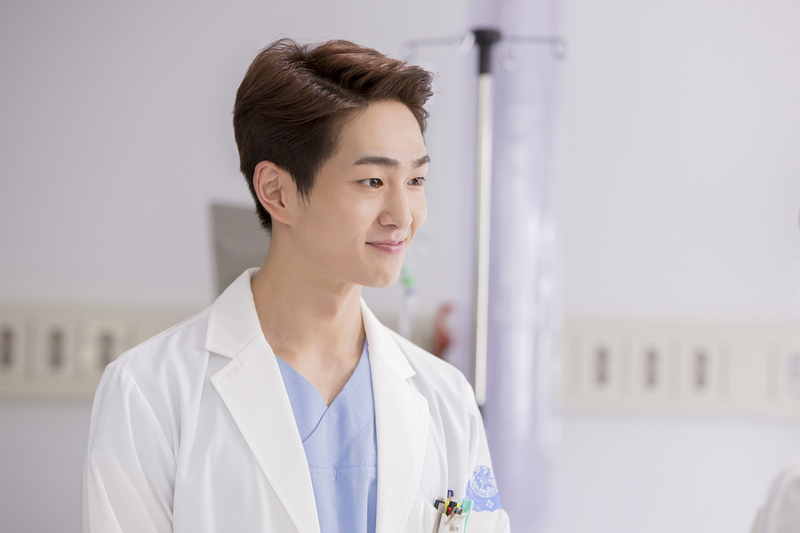 In Descendants of The Sun, Onew was acting with Song Hye-kyo, Song Joong-ki, Lee Seung-jun, and many more. Viewers were surprised by Onew’s hidden acting ability. There was a scene in which one of his patients almost died, and he tried his best to save him, but eventually the patient died anyhow. He blamed himself for that. The sequence left viewers very impressed with his acting. Onew won the Newcomer Scene Stealer Award (Male) in 2016, for his work in the drama. Have You Ever Noticed Onew’s Abs? How’s about Onew’s abs? Other members of SHINee often show off their abs to the fans, like Minho, Jonghyun, and Taemin. Key and Onew are rarely show off, though. When he being asked to show his abs at SHINee World V, he said that had never happened since he debuted. Of course, the fans shouted that it wasn’t true. He told the fans that he shouldn’t show it, so the fans wouldn’t ask for it. It might mean Onew isn’t really comfortable showing off that way. What do you guys think about it? Bang Yong-guk Left B.A.P! What’s Next for the Group After Their Leader’s Departure?